Natural fiber rugs and carpets are popular with today's home decorators. And with good reason. Silk, wool and cotton rugs feel good under foot and look beautiful. They can be a good investment. 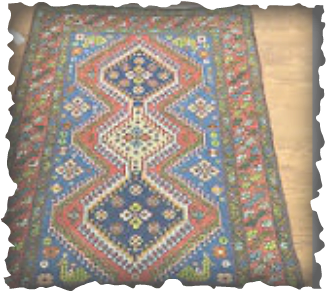 Carpets produced in Turkey, China and other Eurasian markets are often handmade, one of a kind pieces. Take good care of them and they will just increase in value. There is a strong market for "antique" handmade rugs. Buying handmade carpets supports workers in these countries and keeps their craft alive and flourishing. There are travel companies who design tours where you can visit a country and purchase your rugs in person and have them shipped back home. You may even meet the person who made your rug. It's a green market. 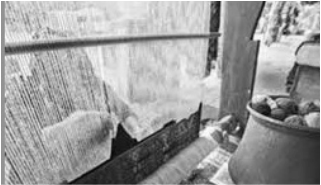 Silk, wool, cotton, flax, hemp and sisal are the most common materials from which natural rugs and carpets are constructed. These are natural, sustainable crops. They are beautiful and durable. Persian silk carpets come in intricate designs and a myriad of colors. The tight weaves make them incredibly hard wearing. There is a myriad of choices. 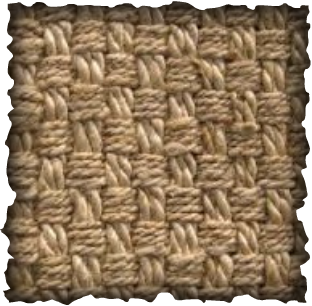 Sisal and hemp are great choices for high traffic areas and a good option for families and entriy ways. Wool is especially suited for wall to wall carpeting as it dyes beautifully and is very durable. When you do purchase and install a natural carpet or rug, it is important to understand how to maintain your investment. The manufacturer should include instructions for cleaning and protecting your rug. Do not try to clean a natural rug on your own. Protect your investment by calling a professional rug cleaner to evaluate your carpet before any cleaning is performed on it. Call your local carpet cleaner asap if you spill coffee, tea, red wine or get any body fluids on your rug or carpet.